Parents of autistic teens have been a great driving force in the movement to find gainful employment for young autistic adults. At the end of the day, parents of autistic children want what all parents hope for their children: for them to grow into adults with rewarding and fulfilling lives. Autism is a developmental disorder typically marked by social impairment, communication impairment and repetitive behaviors. Chances are great that you know someone with an autistic child. The prevalence of autism in our society has escalated at an alarming rate. According to Autism Speaks (the world’s leading autism science and advocacy organization), the incidence of autism today is 1 in 68. Ten years ago it was estimated at 1 in 166. That’s an increase of more than 100% in one decade. 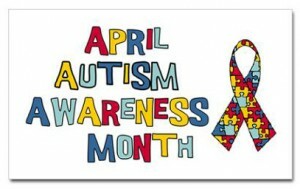 Autism Speaks further estimates that each year 50,000 teens age out of school-based autism services. 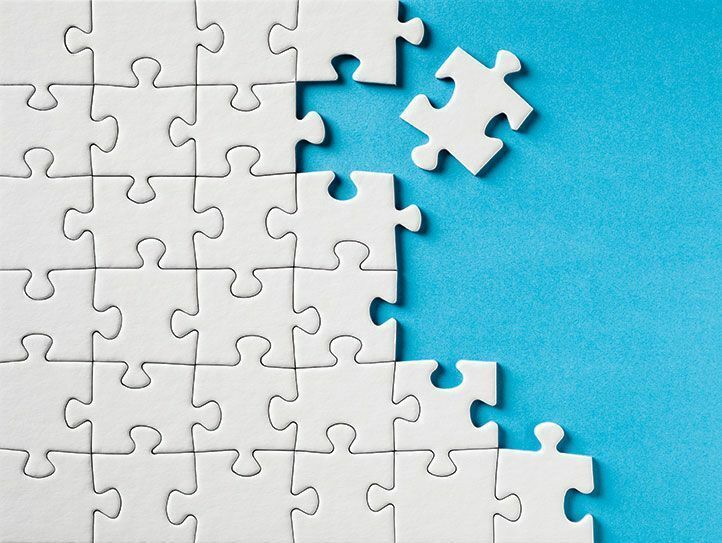 This organization is working steadfastly to find ways for teens with autism to transition into life after high school and become productive and valuable members of the workforce and society. Have Dreams was founded in 1996 by a small group of parents and educators in Illinois seeking autism programs for their children extending beyond the school day. The Dallas Morning News recently featured a commercial bakery in Illinois that took a chance and hired several autistic young men from this program. The results were happily astounding — the young men were extremely productive. Another similar organization in North Carolina, Extraordinary Ventures, was also started by parents of teens with autism. They employ young autistic adults in a laundry business, an office solutions business, and a candle making business and have a contract with the transit authority for the interior cleaning of their buses. Right here in North Texas, nonPareil Institute (nP) began in 2009, with one of its founders, Dan Selec, training the first student in his kitchen. nP was started by Selec and another father, Gary Moore, who wondered what would happen when their autistic children were no longer getting on the school bus in the morning. Selec and Moore recognized their sons’ interests and abilities in the technological realm. They wanted to find a way to channel those talents into something meaningful and productive. Now nP provides technical training and employment to autistic young adults. Currently, they employ five of their students full-time and an additional thirty-one part time. You or your kids may be familiar with their work; nP created the apps “Dots and Boxes – Dino Fury”, “Tap It”, “Soroban” and “Fast and Furriest”, just to name a few. Deidre Mitchell is a Frisco mom of two boys (ages 14 and 19) on the autism spectrum. Her older son, Sean, lives in a group home with two other autistic young men and participates in a job-training program in Plano called My Possibilities (MP). MP was the first full day, full year continuing education program in Collin County for disabled Texans who have “aged out” of secondary education. Sean is also able to participate in another job training program through Frisco ISD where he went to school. School districts discontinue these types of services once a student reaches age 21. Sean has worked with Ikea, Hobby Lobby, Walgreens and several local hotels performing duties such as folding towels, sorting retail items, etc. Most schools will work with parents of an autistic child to set up an Independent Education Plan (IEP). An IEP is a legal contract between the school and your family giving your child specific accommodations to help them be successful academically and socially. Mitchell stresses the importance of working with your child’s educators to make sure they incorporate life skills lessons into the IEP. She says when it comes to hygiene, cooking independently, using the phone or other electronics, dressing appropriately for the weather, etc., many autistic people struggle. “With Ryan I have made sure he gets these goals in his IEP. I can tell a huge difference. I was worried too much about academics with Sean when he was younger and not enough with life skills,” says Mitchell. As we observe Autism Awareness Month in April we should recognize and honor these parents who are fiercely fighting for their autistic children to make their way in the world as independently as possible.